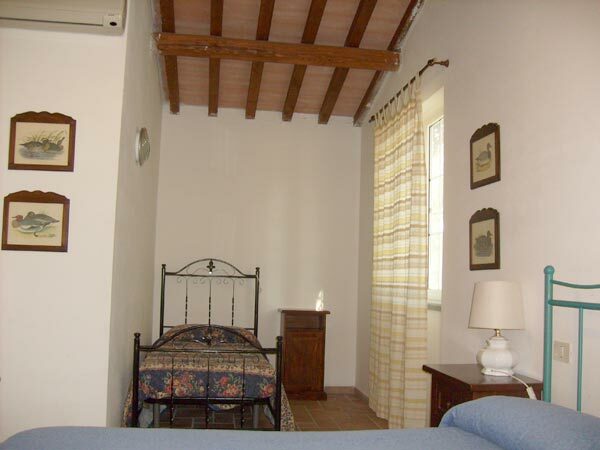 “Il Girasole” farmhouse is located in the very heart of Tuscan Maremma, at the foot of the Etruscan hills of Vetulonia and Buriano, 10 km from the beaches of Marina di Grosseto and Castiglione della Pescaia. 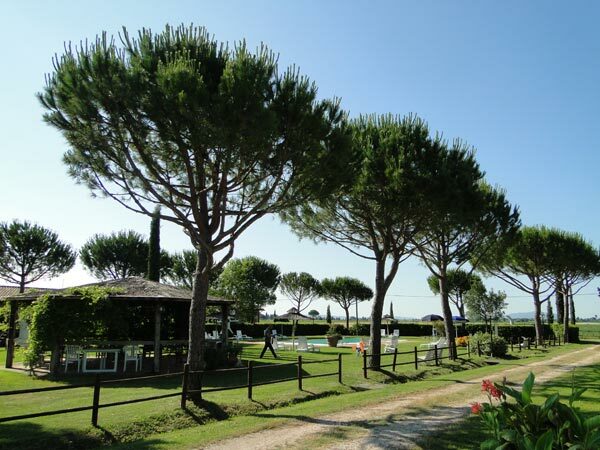 Until a few years ago, “Il Girasole” was a stud-farm for Italian horses, and it hosted many show-jumping competitions. The mild climate and the short distance from the sea and nearby hills make it an ideal place for holidays in all seasons. 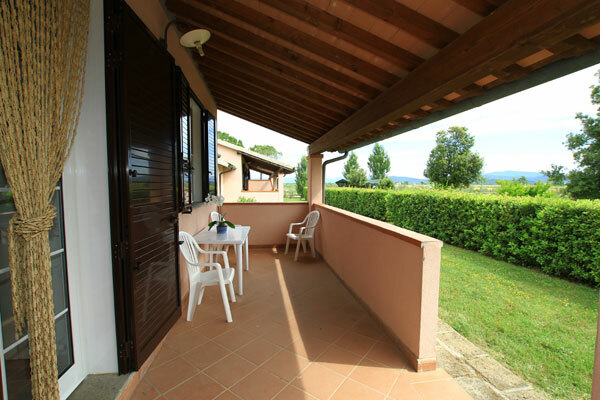 Our apartments, furnished with hand-made Tuscan furniture, are equipped with independent heating and air-conditioning; all kitchens, apart from normal gas rings, also have oven, freezer and barbecue in the garden. In the park there are a wonderful swimming pool and an amusement park for children, that can also ride our pony. Thanks to the privileged location of our farm, it is possible to visit Siena, Florence and Rome in just a few hours. The several nearby Etruscan and Roman excavations make it possible trips of a high artistic and cultural interest.